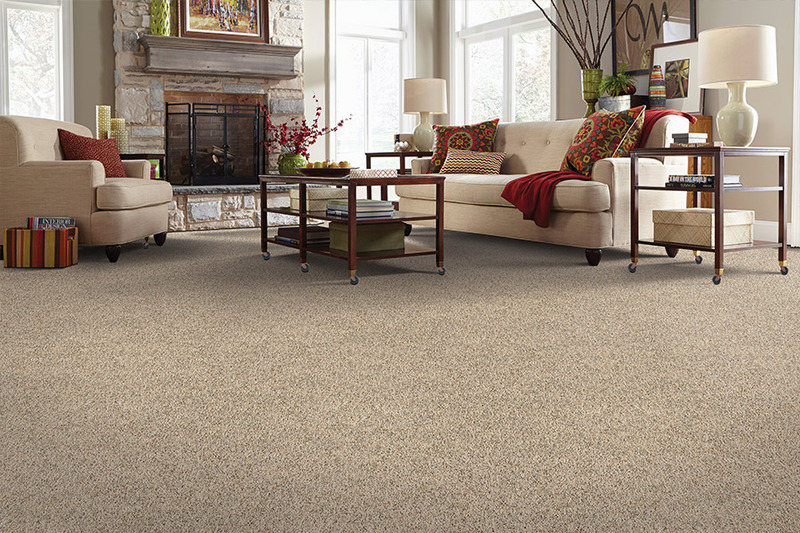 The Carpet Store provides in-depth carpet information to all of our customers. 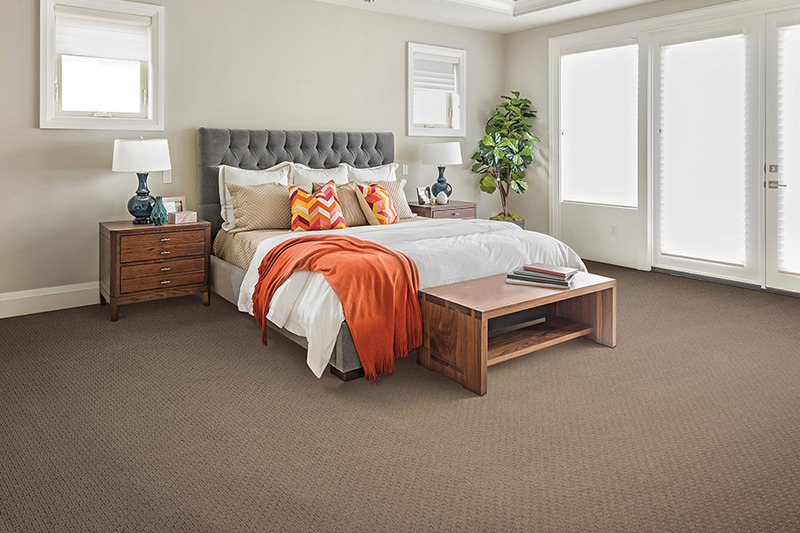 True to our business' name, one of the missions of The Carpet Store is to provide our customers with all the carpet information needed to make an informed choice about their carpeting. As you walk into one of our three showrooms in Tampa. St. Petersburg or New Port Richey, the carpet selections may seem overwhelming. 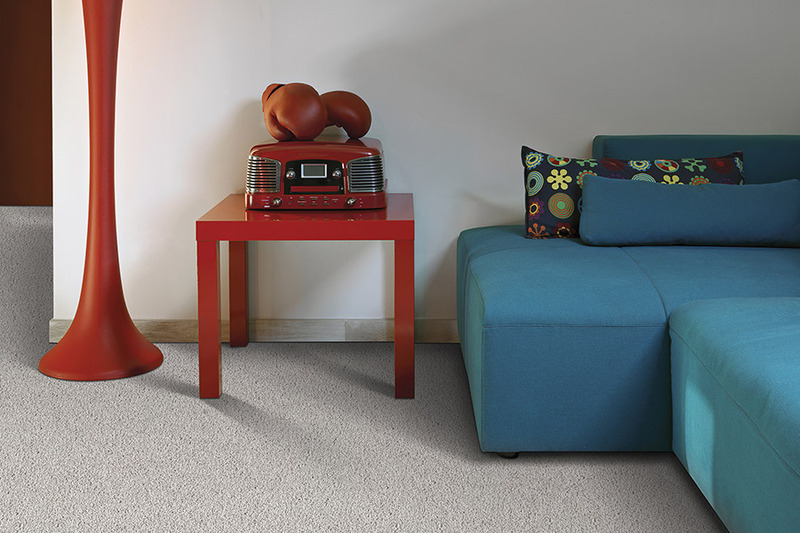 What you see is a spectrum of carpet choices that meet the diverse needs of our clients. Not every carpet will be suitable for you, so what we do is provide you with enough carpet information so you can narrow your choices down without any angst. 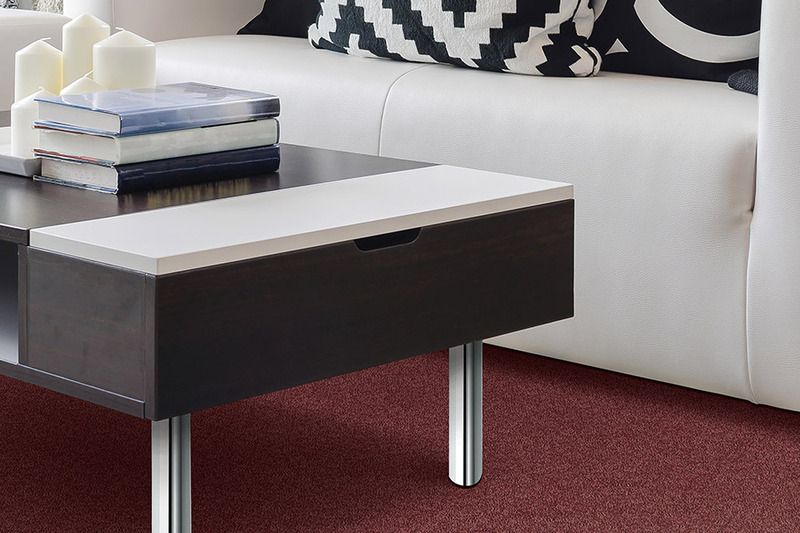 The sales associates and design consultants at all The Carpet Store locations listen to your description of your carpeting needs, then using their knowledge of carpeting, they will share with you carpeting that fits the bill. These manufacturers offer everything from lifetime wear warranties to natural and recycled fibers for a sustainable choice of flooring. As you browse through our carpet displays, you'll see clearly the variety of styles and textures that suit your lifestyle. 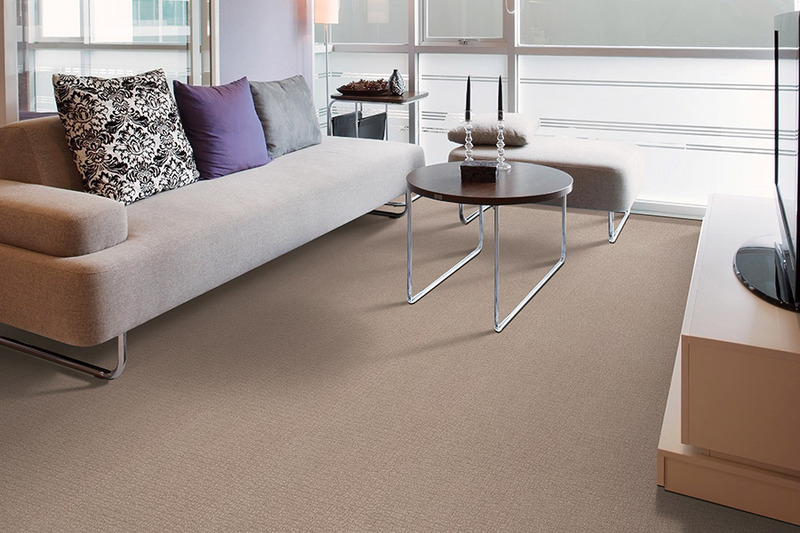 Pets, children, even farmers, have met their match with carpet and carpet information from our manufacturers. Our flooring professionals are available for a quick opinion or a complete design consultation at no cost to you. 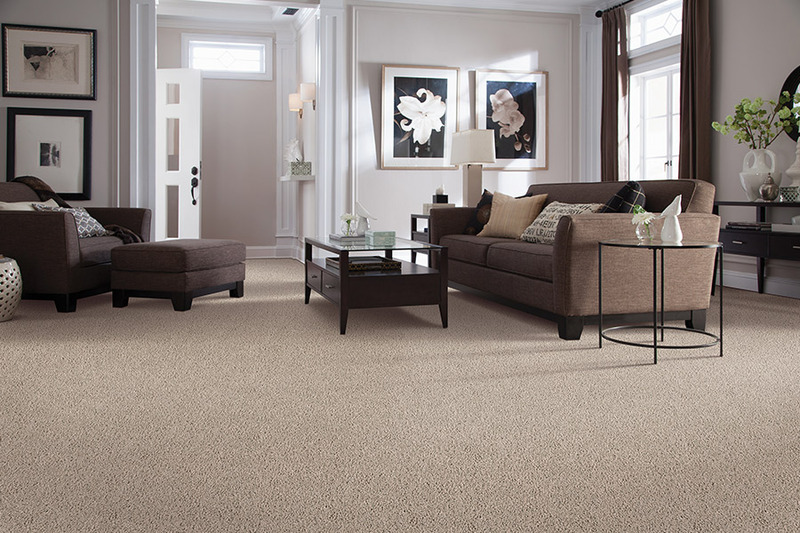 We are here to provide you with all the carpet info you need to select the carpet that is perfect for your home.